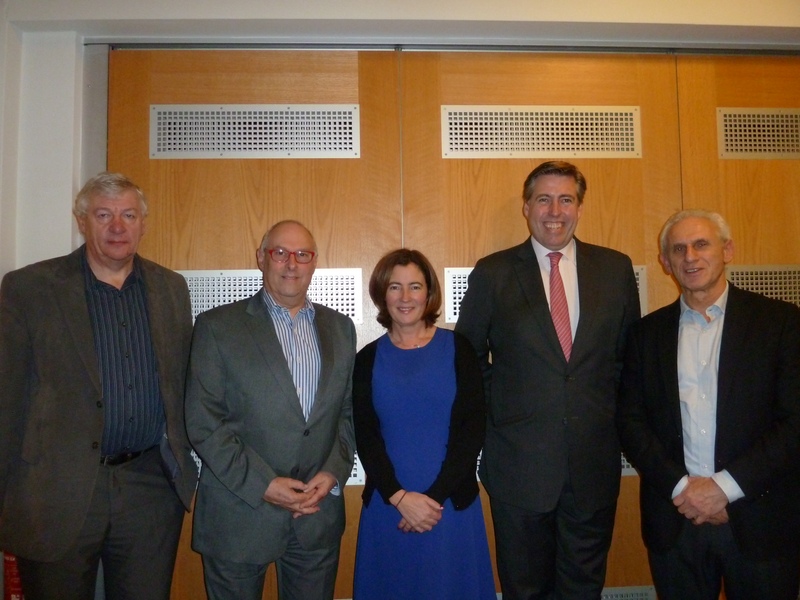 I was delighted to chair this open forum with Graham Stringer MP, Graham Brady MP, Baroness Susan Williams, together with journalist and author Alex Brummer. Lots of interesting questions ranging from immigration issues, the Middle East situation to finance, banking and an elected mayor for Greater Manchester. The hundred or so guests were enthralled for the entire two hours which concluded with drinks, nibbles and of course networking.